Download over 50 music documentaries & listen on demand to the full collection. 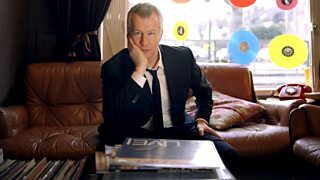 From Jacqueline Du Pré to Morrissey, hear their ultimate music choices. 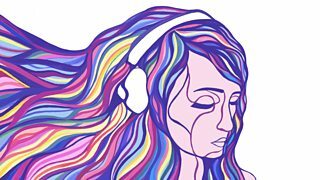 Delving into tracks with powerful emotional impact. 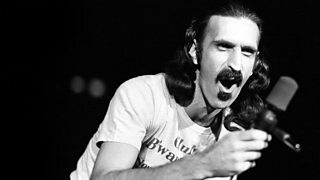 From Armstrong to Zappa - music documentaries from the Radio 4 archive. 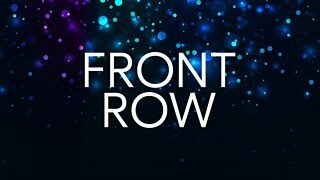 John Wilson talks with musicians about a career-defining album. 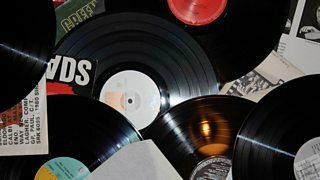 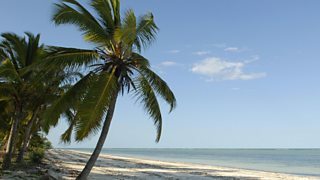 A series of music documentaries from the Radio 4 archive.